Tradepoint Atlantic works closely with the State of Maryland and Baltimore County to offer competitive, custom-tailored incentive packages for companies looking to locate and or expand in Maryland. 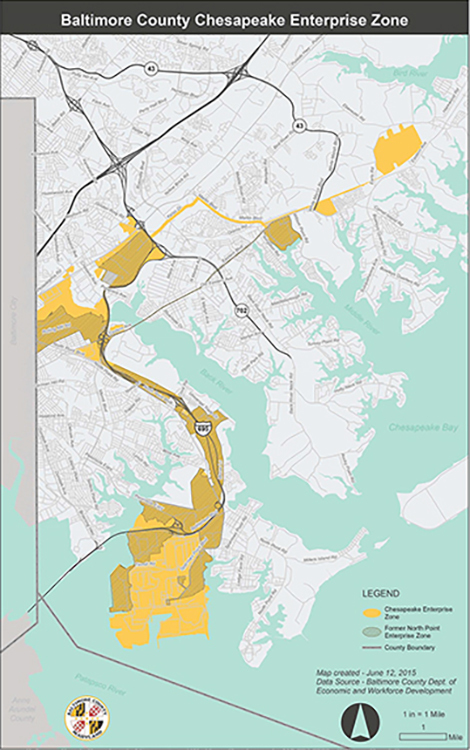 TPA is engaged with the Maryland Department of Commerce and Baltimore County to identify additional economic incentives for businesses locating at Tradepoint Atlantic. Expanded to encompass all of Tradepoint Atlantic, creating eligibility for employers to receive real property and income tax credits.